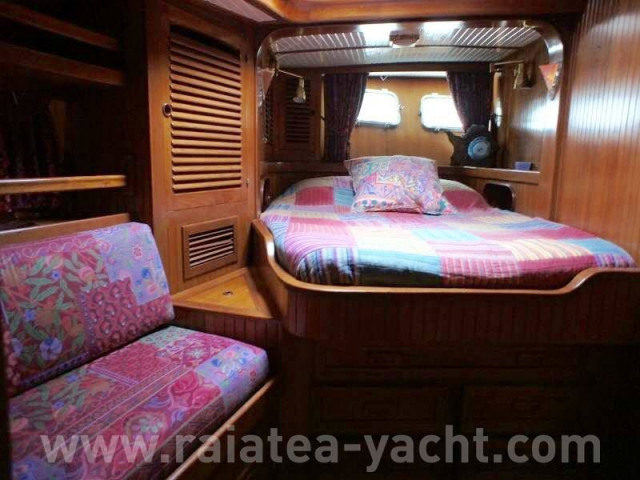 Owner's version, comfortable and well maintained. 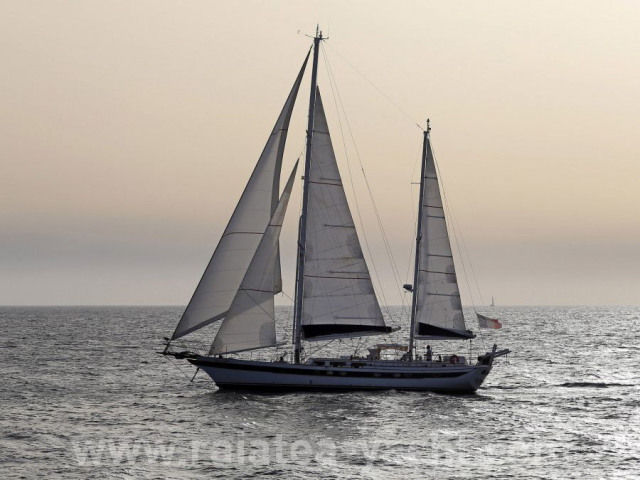 Sailboat for long travel. Entirely refited in 2015. 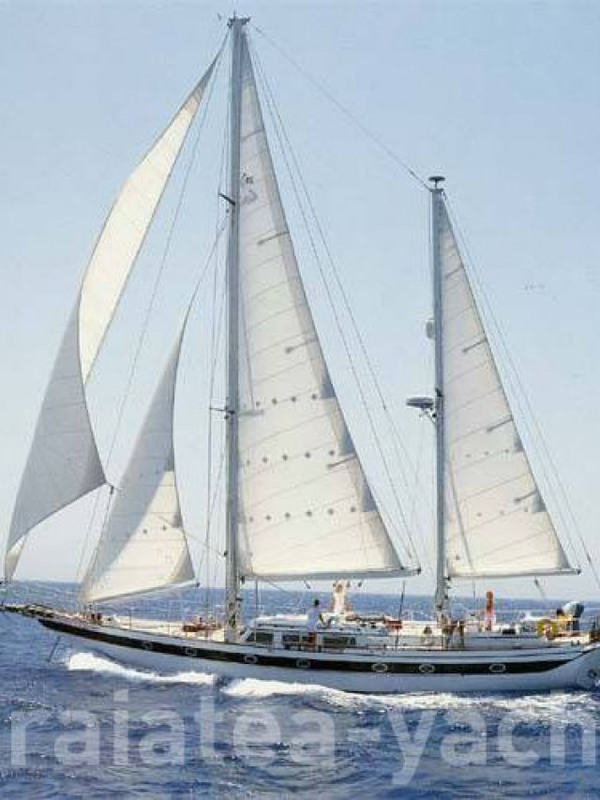 GRP sailboat built in Asia, according to the design of the american Robert Perry. 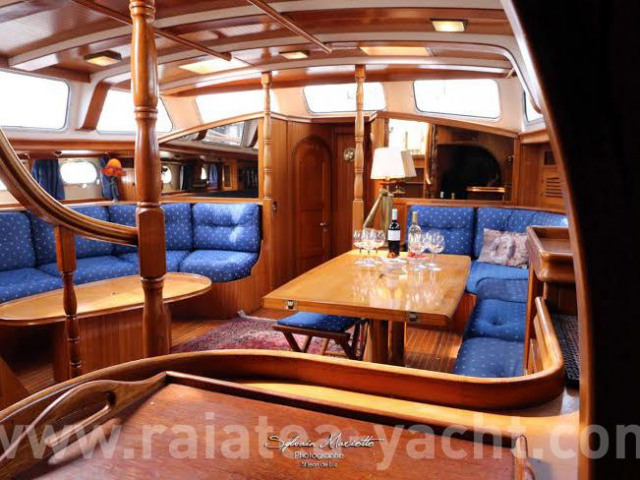 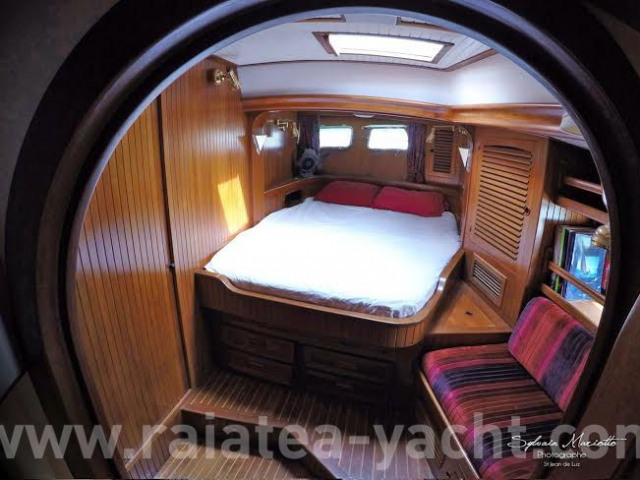 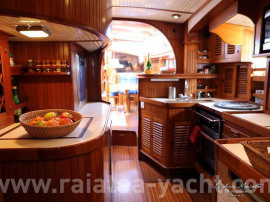 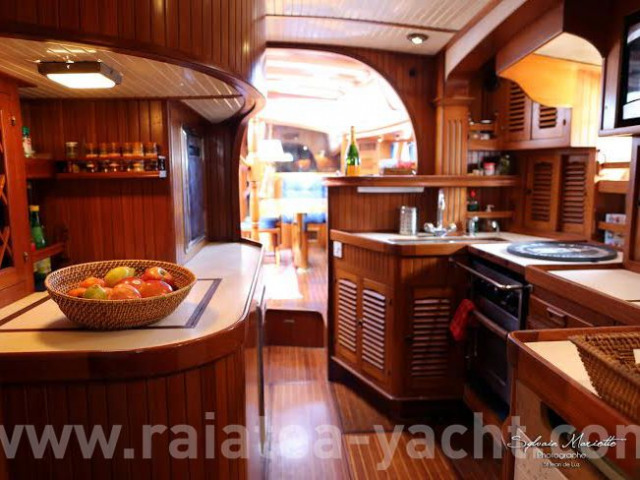 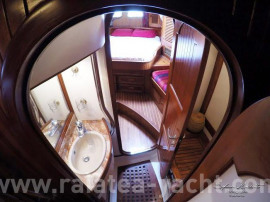 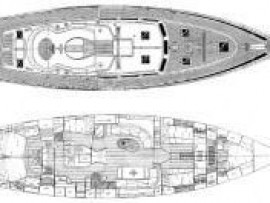 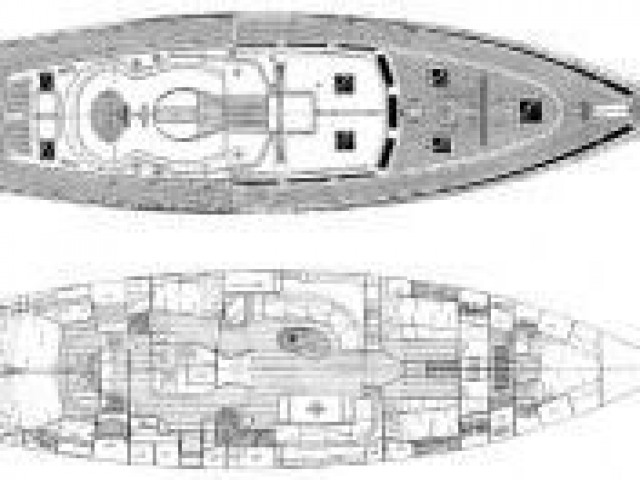 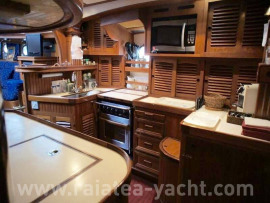 The Scorpio 72 presents real marine qualities and luxurious massive teak arrangements. 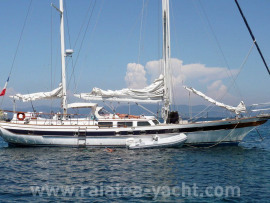 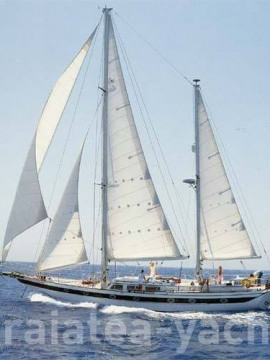 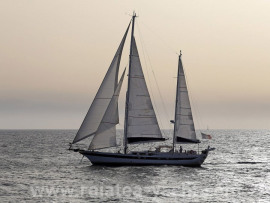 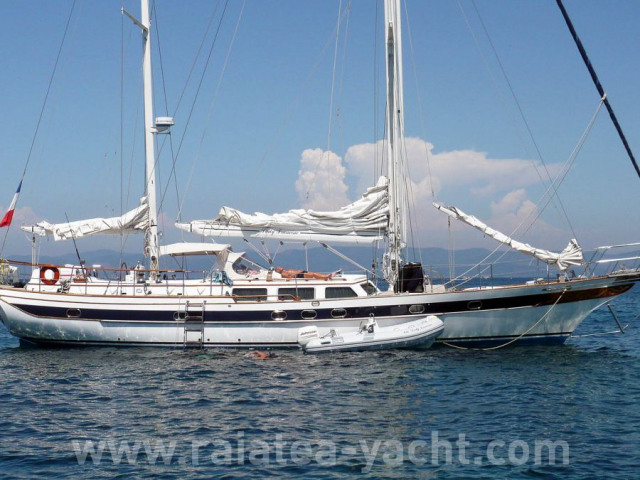 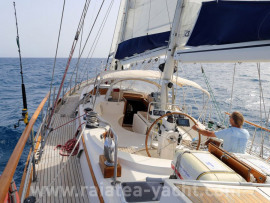 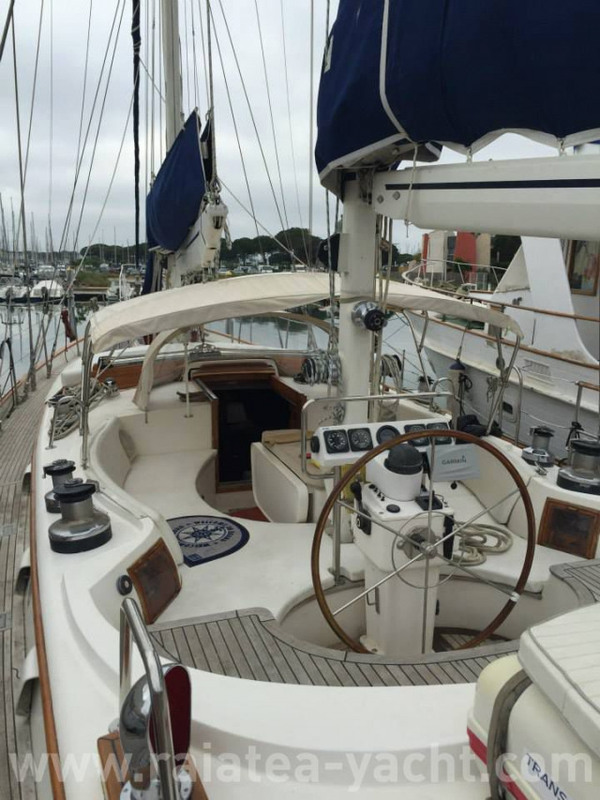 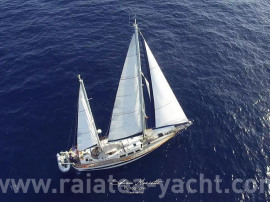 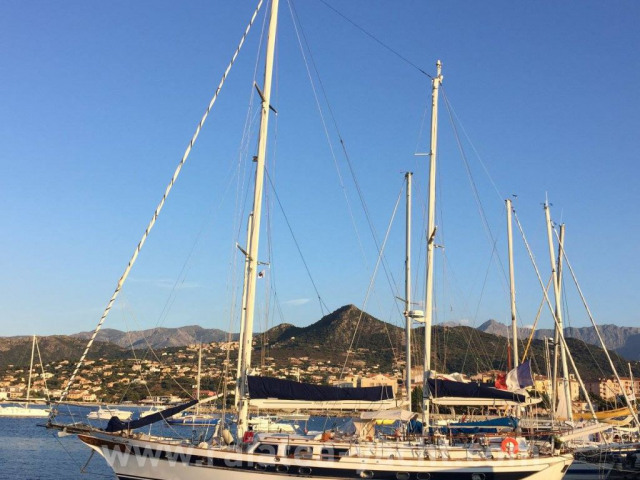 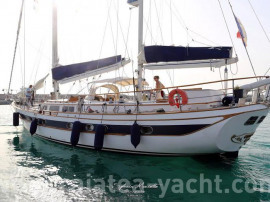 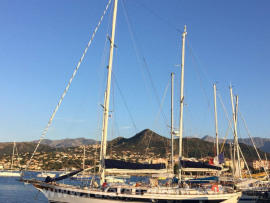 Her ketch rigging and her automation allow a family navigation program as well as crewed charter. 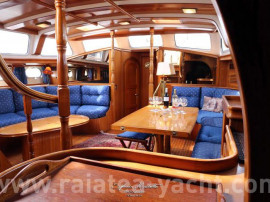 un grand bain de soleil et un grand deck A large sunbath along the teak bridge, a protected and welcoming cockpit, cabins with individual toilets for each, a elegant inside in massive teak decorated in blue marine. 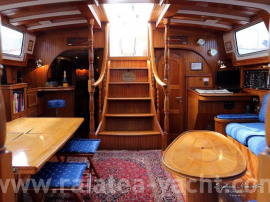 The living aboard the Lady Francine is comfortable and marine.